Your roof is the most important part of your home to home insurance companies, primarily because your roof is the largest and first line of defense against the elements. When your roof fails or is damaged it is likely to spread to other parts of the home then expenses begin to skyrocket. So when it comes to quote insurance rates for your home, your roofs condition will play a large part. The reasons why aren’t complicated. When strong weather events occur, such as wind, rain, hail, tornadoes and the like, your roof not only takes the worst of it, it likely takes most of the beating. In fact, most storm related insurance claims (particularly hail and strong-wind events) are related to the roof in some way. 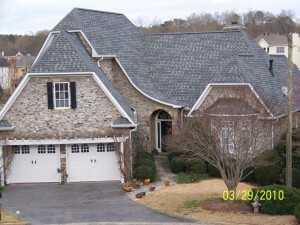 Your home insurance company has a vested interest in your roof and it shows in their pricing. When something happens, it is the home insurance company who is going to pay for it, so they want to make sure what they are insuring is worth it. They’ll take into consideration not only the age but the condition, maintenance cycles, and how much it will cost them to replace it. This of course varies depending on the company and location but you get the idea. For example, if you live in a wildfire prone area and have a wood shake roof your home insurance will cost more than the neighbor with a fire-resistant metal roof. It’s a good idea to contact your home insurance representative prior to deciding on what type of roof your are going to build or replace the current roof with as the rates could vary greatly. No matter how nice you think your roof looks even if you’ve never seen the sign of a leak or out of place shingle, if your roof is old it will affect your insurance rates and even payout when a problem occurs. The fact of the matter is, as a roof ages, especially with shingle roofs, the less effective it is at routing water around your home. As such, damage that occurs usually begins affecting other parts of the home all the way down to the foundation and that’s when it can get really expensive. Depending on the location and even insurance company, older roofs can be a hurdle when purchasing home insurance. If the roof is lose to or beyond it’s expected lifespan, even in perfect condition, home insurance companies can choose to cover it’s actual value rather than replacement costs or they may refuse to cover it at all! In any case, having an older roof will cost you more in increased rates than a newer roof. 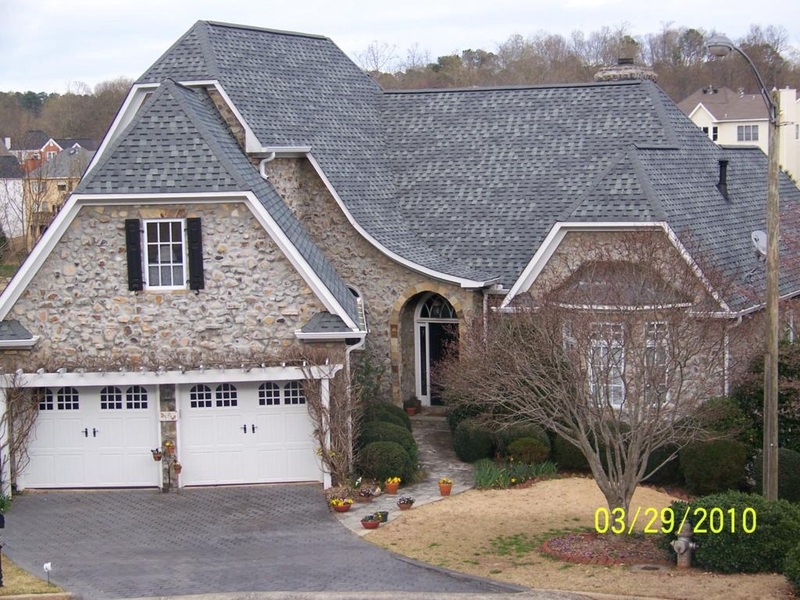 Atlanta Roofing Specialists offers free estimates to Metro Atlanta homeowners, especially if you have an older roof, contact us today at 770-419-2222 and you could be saving money on your home insurance in just a few weeks! This entry was posted in Consumer Advice, FAQ, Roof Fixes, Roofing Advice, Storm, Warranty and tagged insurance, insurance rates, new roof, Roof Advice, roof insurance, roof repair. Bookmark the permalink.